His comments come days after two Montrealers with degenerative diseases started a legal battle for improved access to Quebec and Canada’s doctor-assisted dying laws. Both the federal and provincial laws say only people who are facing foreseeable death can receive aid to die. Truchon and Gladu argue Canada and Quebec’s laws are too narrow in their criteria and run counter to their Charter rights. Legault said he was saddened by Truchon and Gladu’s story. His government, he said, will look at extending the law to those with Alzheimer’s and other conditions. When the law was initially passed in 2014, it received support from all parties. 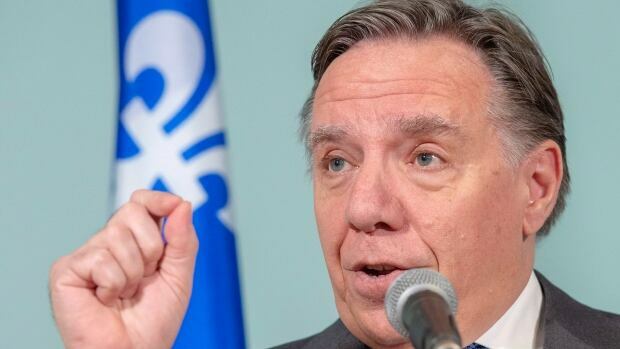 Legault said he believes all parties will want to study expanding the rules as well.